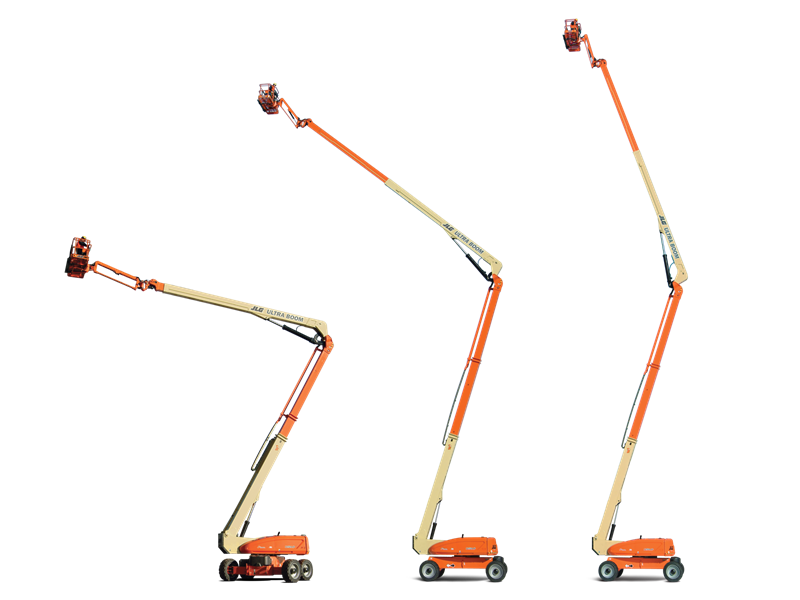 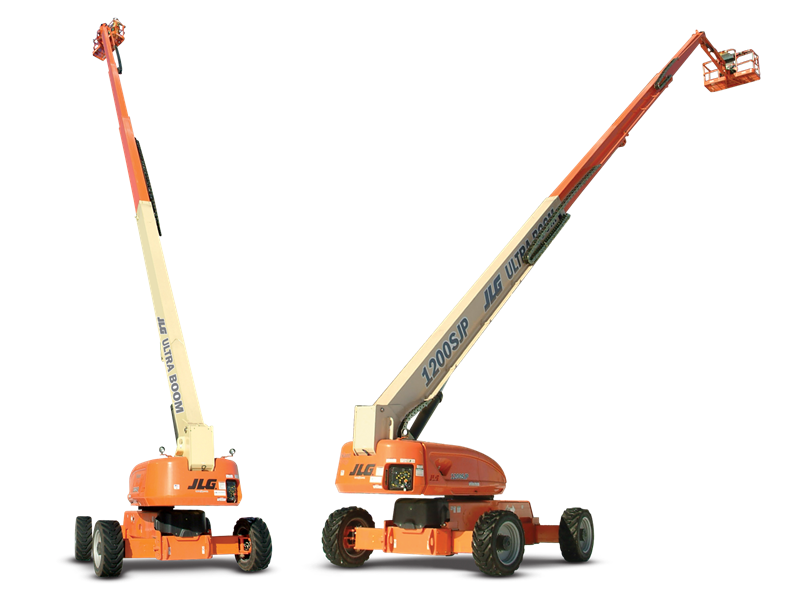 Looking for lift rental equipment? 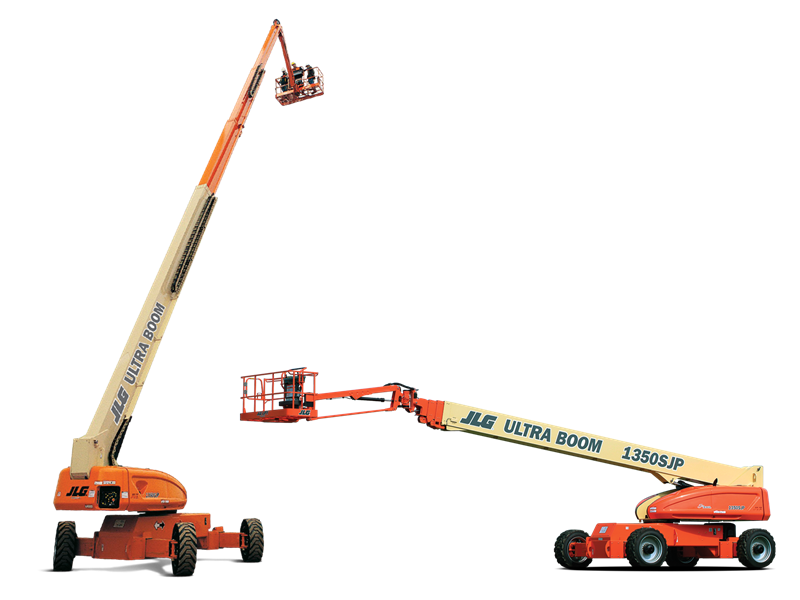 305hookup offers a wide variety of boom lift rentals in Miami for rent on an hourly, daily, weekly, or monthly basis. 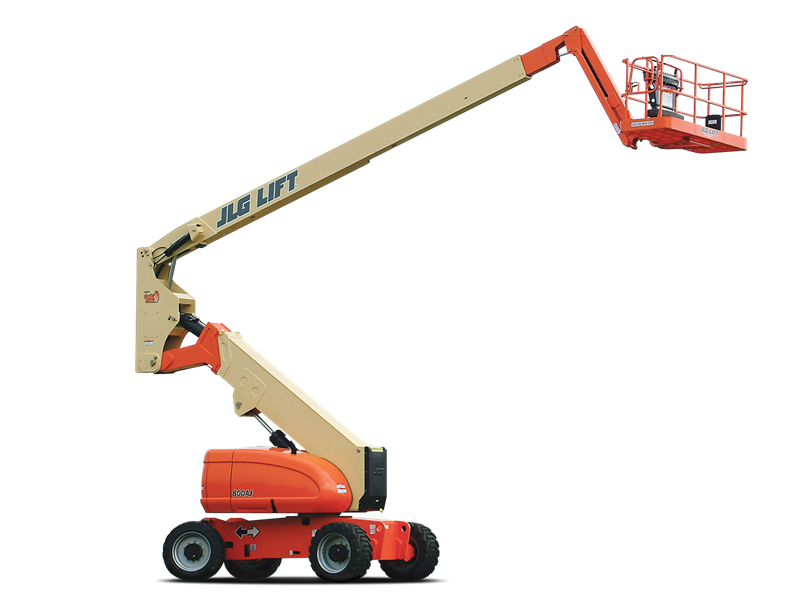 We service Downtown Miami, Brickell, Midtown Miami, Miami Beach, South Beach, Key Biscayne, North Miami as well as all of south Florida. 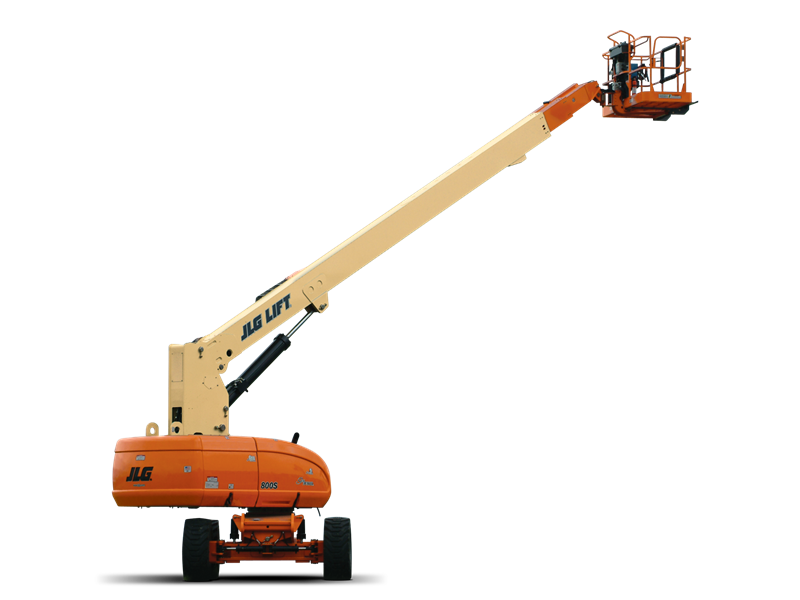 So how much to rent a boom lift? 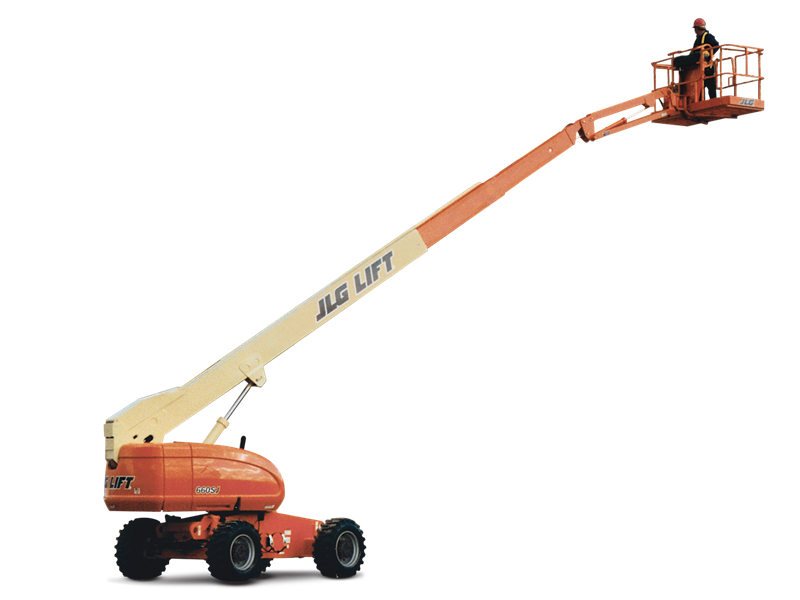 Lift rental rates start at just $50 a day. 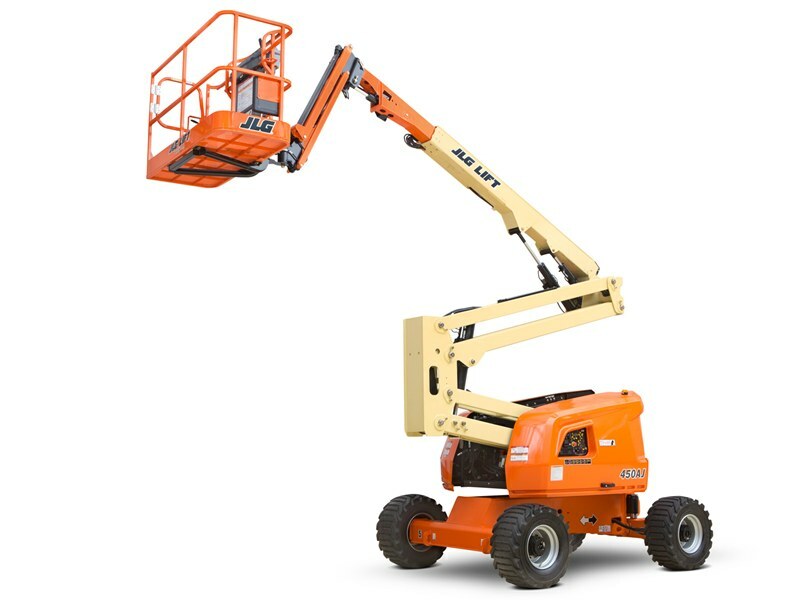 Is boom lift rental near me? 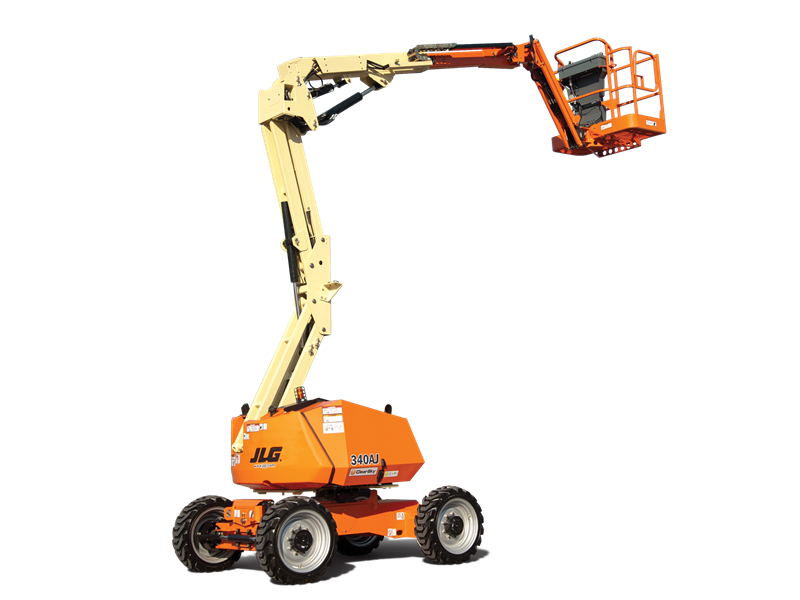 Don’t worry we can have any of our all terrain Boom lifts delivered to your job site as soon as you want them. 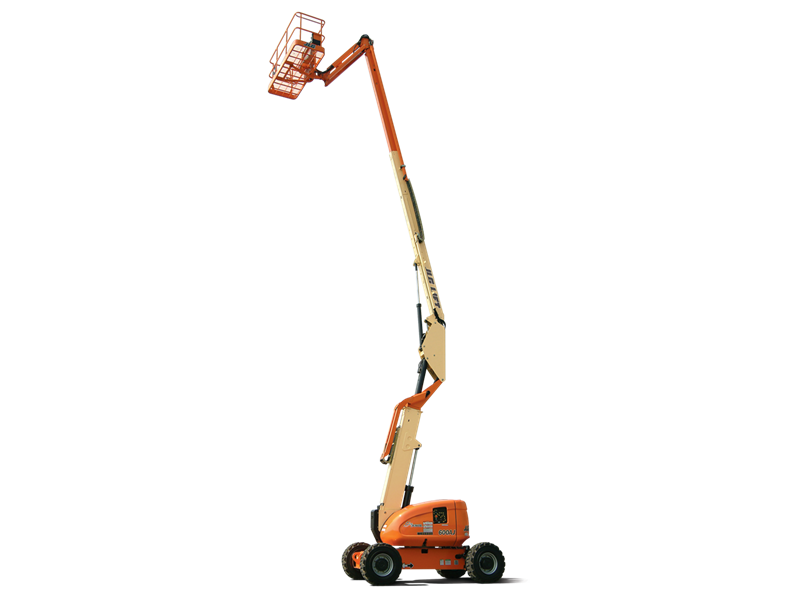 Some of our customers include the construction industry, and painting companies, drywall companies as well as homeowners looking to reach high in the sky. 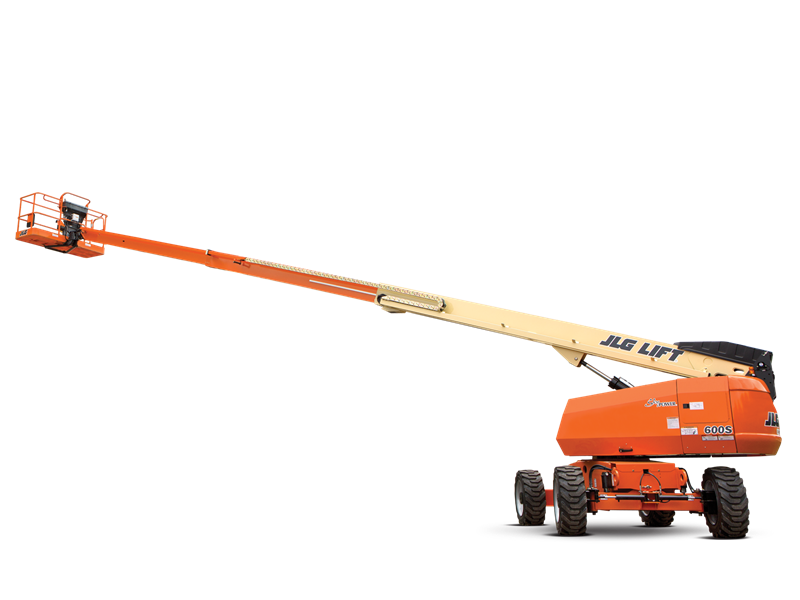 305hookup is one of the largest boom lift rental company in South Florida. 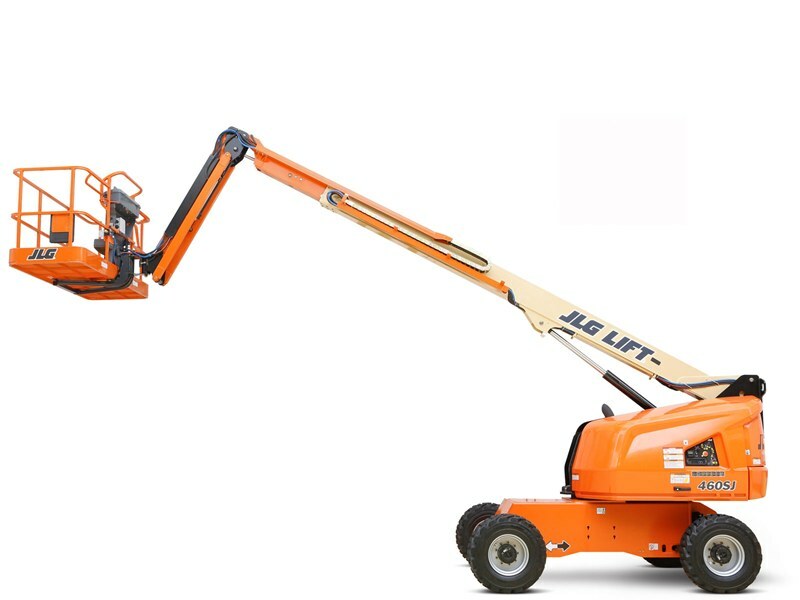 We have built a reputation in Miami by providing the best quality reach equipment and best customer service available in the rental industry. 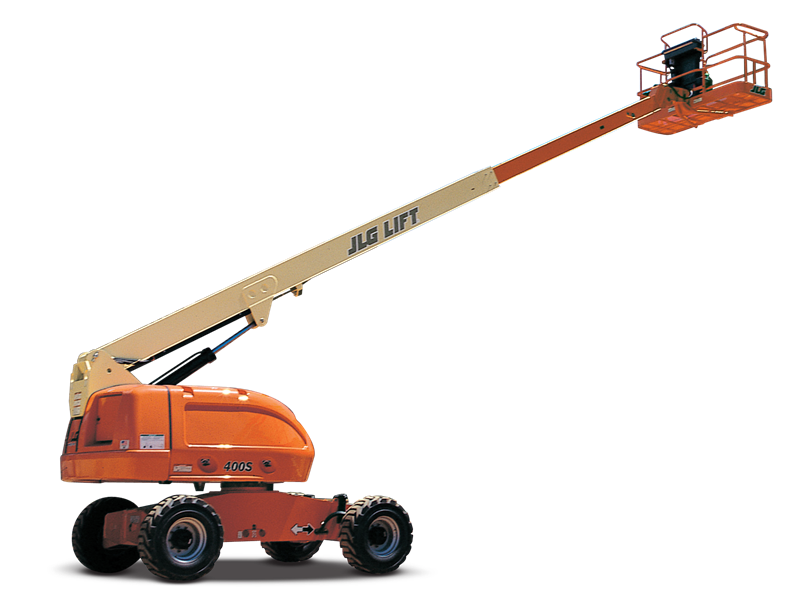 With over 20 years of experience in the rental industry we have the equipment to get the job done right. 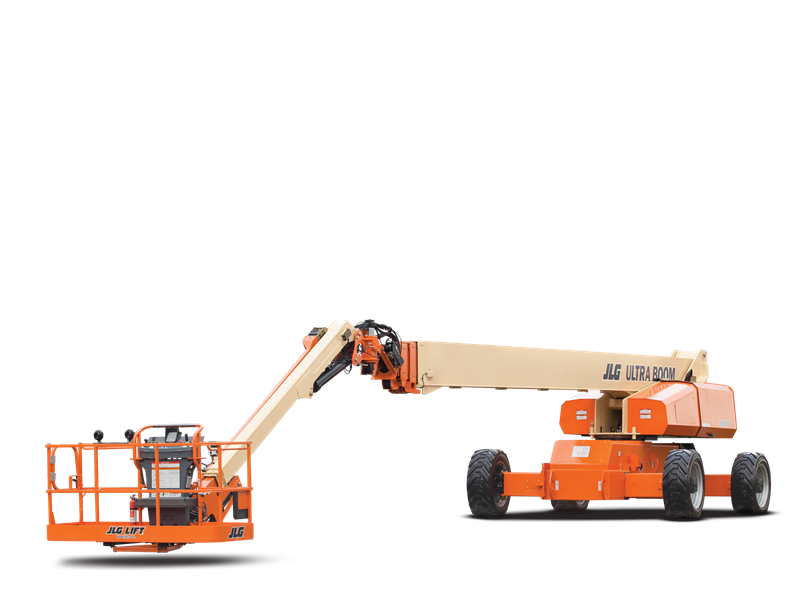 Call us today and rent a boom lift!